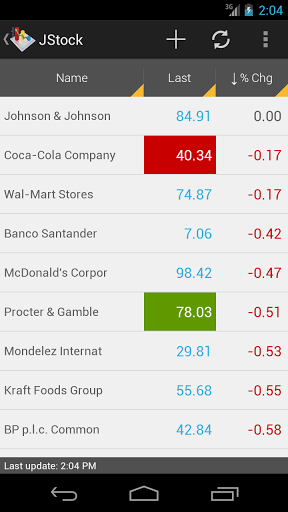 I'm looking for a good app that shows real time quotes for stocks. I need one that covers the NYSE NASDAQ and OTC markets. The only one I found so far is ISTOCKMANAGER but you need to have a TDAmeritrade account to get quotes. 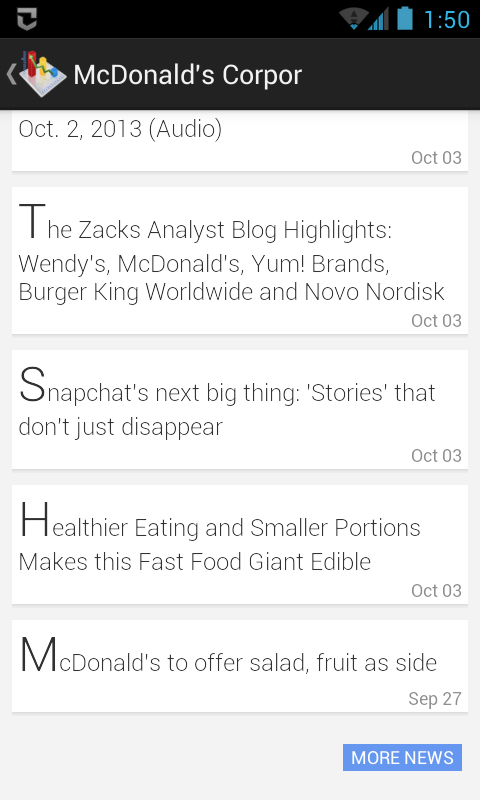 Doesn't the stock stocks widget do live updates? They are delayed, but I'm sure its the same delay as yahoo finance. They do live updates but not real time. The quotes are usually 20 minuites delayed like on Yahoo. I've seen some real time quote apps on IPhone and Blackberry. Would love to use one from ETrade as that is where I have my account...but they only have an app for IPhone and Blackberry. Hate to switch to TDAmeritrade just to get real time quotes. I have been using google finance, but I am pretty sure they are delayed as well. The only reason I could see you would need real time quotes is for trading right then, which is not going to work out if you cannot login to your account on your phone anyways. So I do not really see the reason for needing real time quotes. 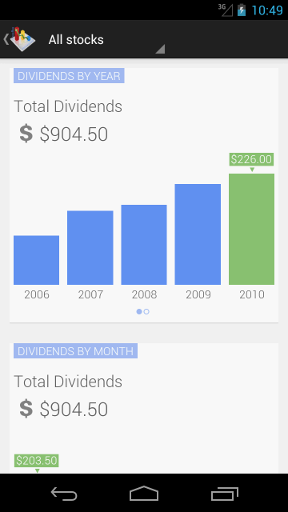 Actually Google Finance looks great. They do have real time quotes and I have it installed on my Incredible. The only problem is they don't handle any OTC stocks...just NYSE and NASDAQ. I guess I'll use Finance for now and hopefully they will add OTC in the future. I can log into ETrade on the internet...just not practical too keep it open or keep logging into my account. 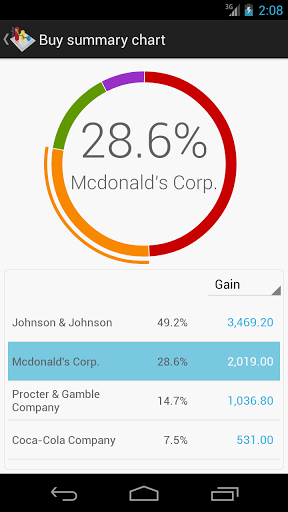 The app I use every day is Stock Tiles - It shows real time quotes for markets in 30 countries, plus ability to view up to 100 stocks in one screen without scrolling! because it shows them in tiles format with colors indicating up or down. 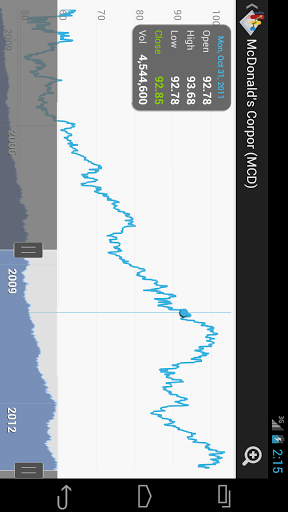 It also has charts, detailed quotes in real time, and news of course. You may want to try out JStock Android. Although it's feed is delayed by 15 minutes, it supports up to 26 countries stock market. Both Android and Desktop app can share their data seamless through cloud storage. Feel free to give it a try. We would like to hear your feedback. Thank you and have a nice day.